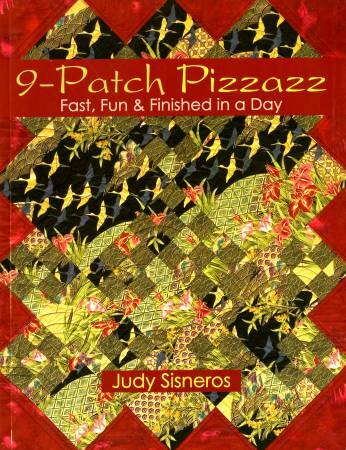 Talk about bang for the buck: combining a special fabricwith a few easy nine-patches yields captivating quiltsranging from sassy to sophisticated. Quilters get hooked onthis technique; they'll be back for more fabric. Provides 16different layouts for unlimited project potential.